Netflix, the king of streaming services, has several worthy contenders now, and Amazon Prime happens to be one. 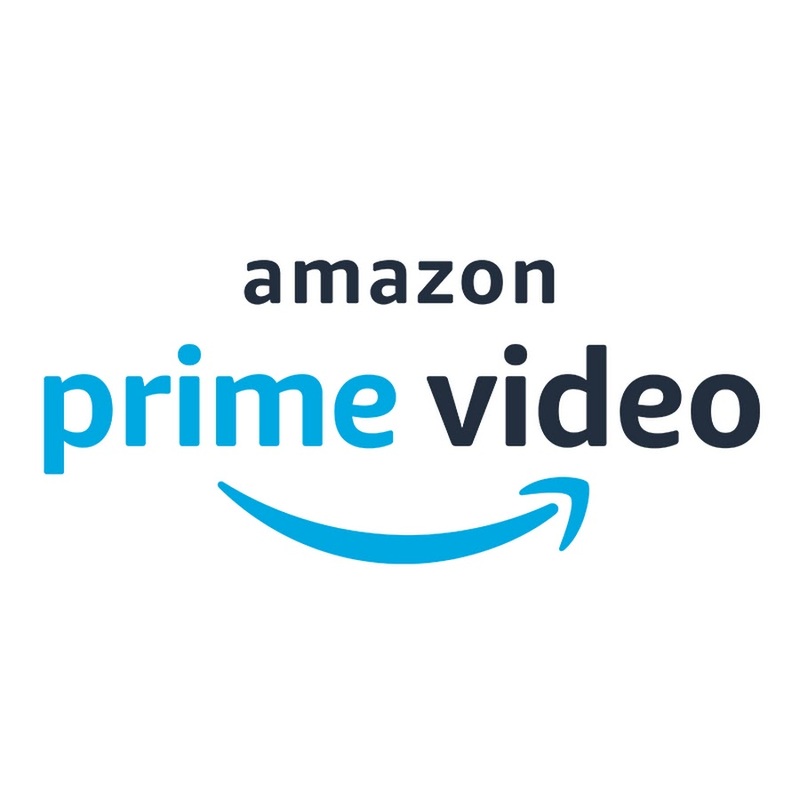 High quality content, large selection, and availability on various devices are some of the factors that make Amazon Prime so popular among streaming lovers. But there’s one huge downside of Amazon Prime, much like Netflix: geoblocked content. Just Web World, the online resource for everything related to the internet, aims to help users get through this issue. This online portal recognizes the popularity of unblocking Amazon Prime, and offers workarounds to access geoblocked content. Netflix has banned the use of technology that can bypass these region-based restrictions, but thankfully, Amazon is yet to follow suit. With a good Virtual Private Network (VPN) users can easily bypass the geoblock and access locked content on Amazon Prime. But in the crowded VPN market, how do you know which is the best VPN for Amazon Prime? Here are the top five VPNs for watching Amazon Prime. This is an all-around great VPN that can be used for watching Amazon Prime. With 94 server locations, it should be no problem to bypass geoblocks by selecting an appropriate proxy. Besides, Express VPN offers incredible encryption, robust speed, easy-to-use software and interface, three simultaneous connections, and 24X7 customer service. Even though it is a little expensive, there is no match for the service. For those who want to combine Amazon Prime streaming with excellent internet security, NordVPN is a good choice. This Panama-based provider offers six simultaneous connections and has servers in 47 countries, so bypassing region locks shouldn’t be a problem. Besides, you also get 256-bit Advanced Encryption Standard and a no-log policy. Even though this may not be the fastest VPN on the market, it does make it easier to enjoy Amazon Prime. IPVanish offers all-around security, besides being compatible with Amazon Fire TV Stick and Amazon Prime. With over 500 VPN servers in more than 60 locations, it is easy to bypass geoblocks by connecting to a server in the specific location. Users also get unlimited bandwidth, strict encryption protocols, five simultaneous connections, and anonymous Torrenting. There’s also a seven-day money back guarantee. The customer service could be a little better, though. When looking for the best VPN for Amazon Prime, do not miss Buffered. This Hungary-based provider is new and impressive and has high speeds, five simultaneous connections, and great encryption. Even though it has servers only in 45 locations, it is hardly an issue because there’s a server in every location you will need to unblock. Buffered is a little expensive compared to other providers, but the service is great. Even though VPNArea is not as popular as the above VPNs, it provides a decent service. It has security features like a kill switch, a no logs policy, and an optional auto IP changer if you want to change your server every 15 minutes. However, Amazon Prime Video only works via the Netflix servers for the UK and US. Make sure to choose these servers for watching Amazon Prime.